The next installation of Truth or Myth? draws on the permanent collection to explore the changing relationship between cultural identity and food in Newfoundland and Labrador, as portrayed by artists such as Grant Boland, Ross Flowers, Jamie Lewis, Mary Pratt, and Helen Parsons Shepherd. 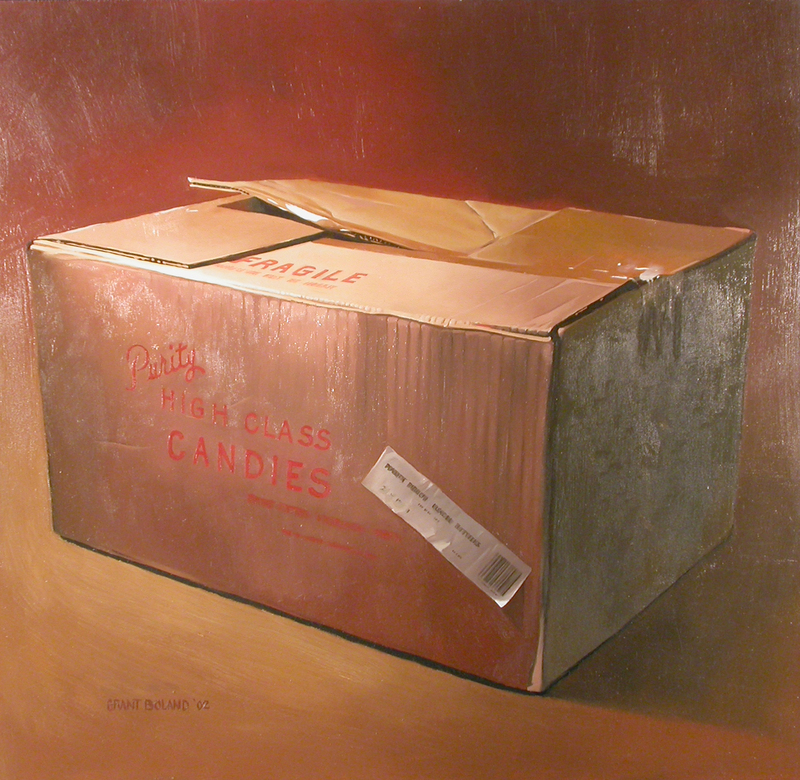 Image: Grant Boland, High Class Candies (2002). Oil on canvas. The Rooms Provincial Art Gallery, Government of Newfoundland and Labrador Collection.